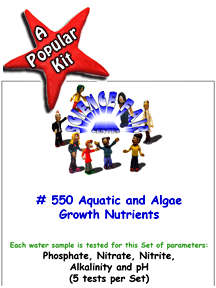 Aquatic and Algal Growth Nutrients in Water. 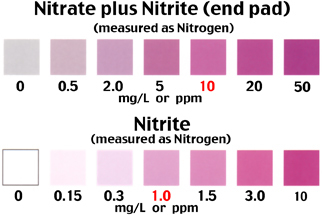 Nitrogen and phosphorus influence aquatic growth and algae blooms. 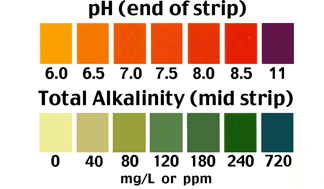 Aquatic and Algal Growth Nutrients in Water. Outdoor experiment for a first time science fair project. Water samples from lakes, creeks, ponds, rivers etc are tested for basic nutrients required for biological growth. Testing only takes a few minutes per sample.